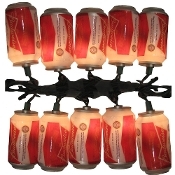 Budweiser Kurt Adler 10-Light Can Light Set This 10-Light Budweiser can light set by Kurt Adler is a fun way to add to the lighting of your holiday or party décor. 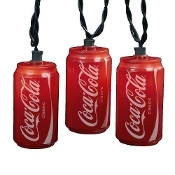 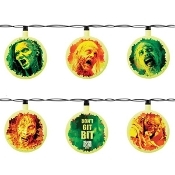 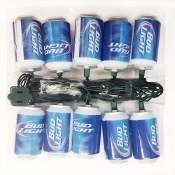 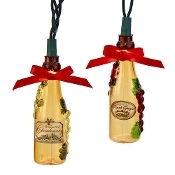 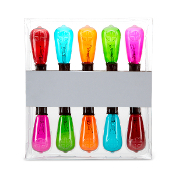 Each of the 10 lights in this novelty light set resembles a can of Budweiser beer.... 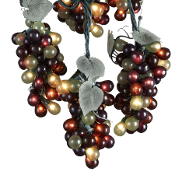 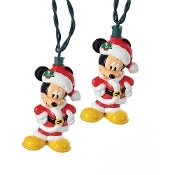 Complete your holiday décor with this adorable 10-light Paw Patrol light set by Kurt Adler! 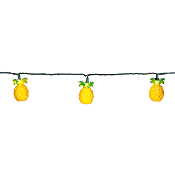 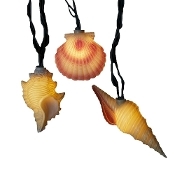 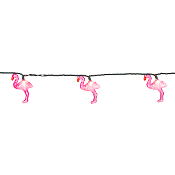 Decorate your home for your next Hawaiian themed party with these cute pineapple string lights from Darice. 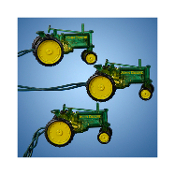 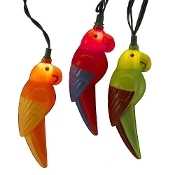 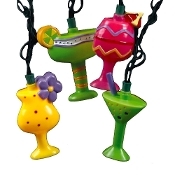 Set of four, one in each different color: yellow, teal, pink and green; For use with citronella or lamp oil; Table top metal bases included. 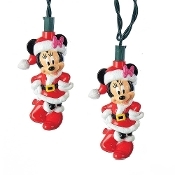 International customers will be responsible for customs duties if any.